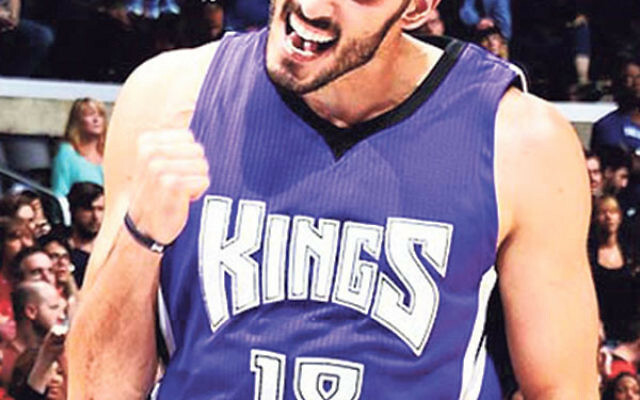 Israeli basketball champion Omri Casspi, now a forward for the NBA’s Sacramento Kings, is leading a drive to raise $200,000 for charitable organizations in his homeland. Casspi said his campaign is part of a wider mission to show the best of Israel to the world. The organizations selected are Yad Ezra, which feeds the hungry; Israel Children’s Cancer Foundation; and Shalva, which provides rehabilitative, educational, and respite programs for children with disabilities and their families. 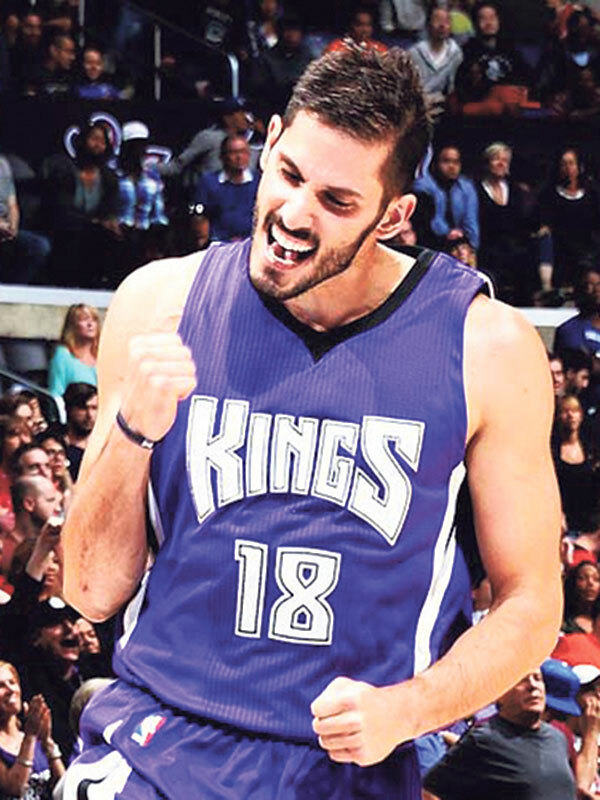 Those wishing to contribute to Casspi’s campaign should go to tinyurl.com/omricampaign.